The GT8 Replacement Coil can handle a 50 to 110 wattage range perfectly for smooth and cloud like vapor. Its organic cotton usage increases flavor and keeps your e liquid soaked close to the coil for a burn free hit. 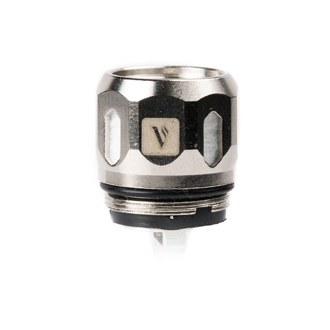 They feature four large juice ports to increase saturation and overall allows the user to vape consistenly and worry free.